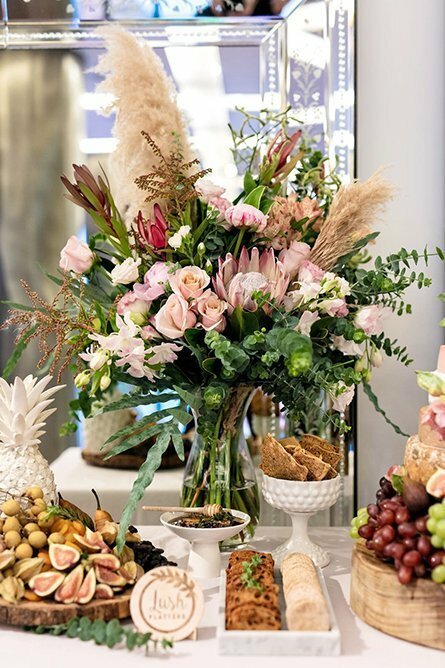 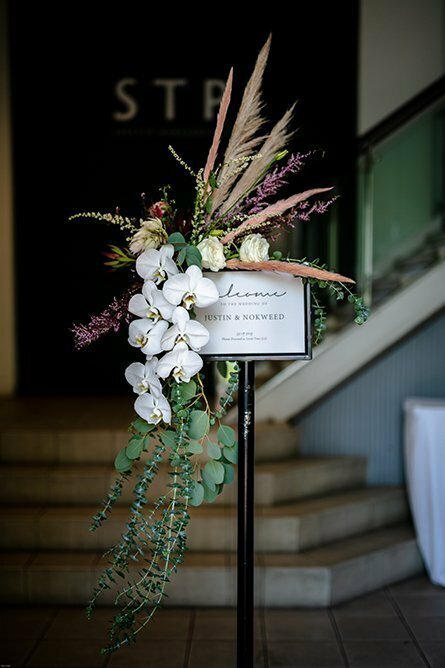 Each event or celebration is unique and at Beverly’s Blooms, we are honoured every time we are asked to create floral and botanical designs for a special event in someone’s life. 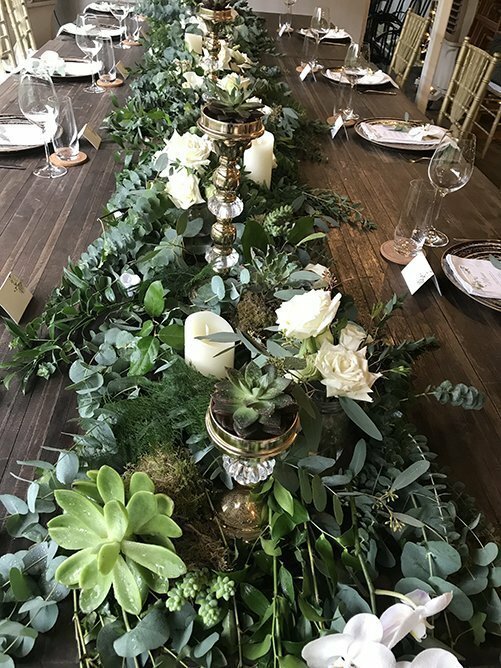 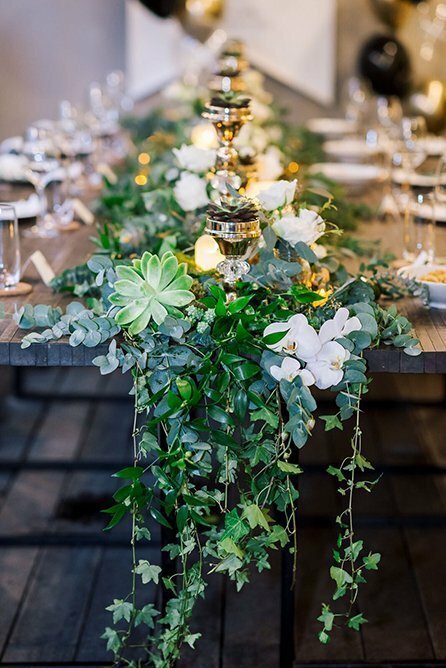 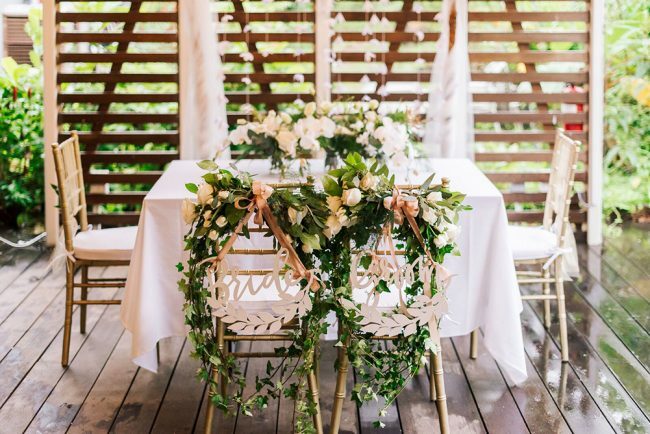 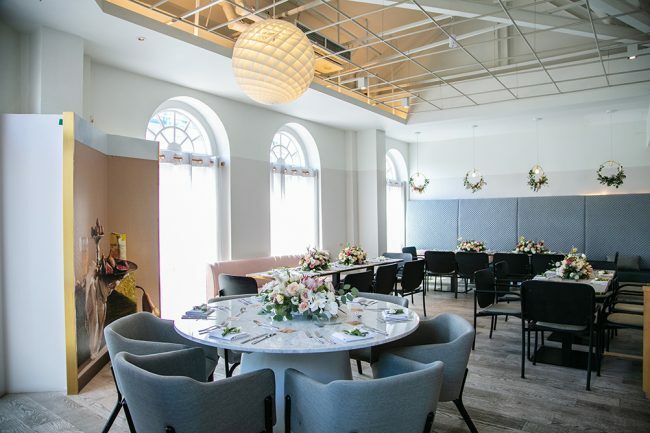 Whether the feeling of your wedding is bohemian, sweet, pure and simple, intimate or an extravagant affair, we can help design and create the right ambience for your special day. 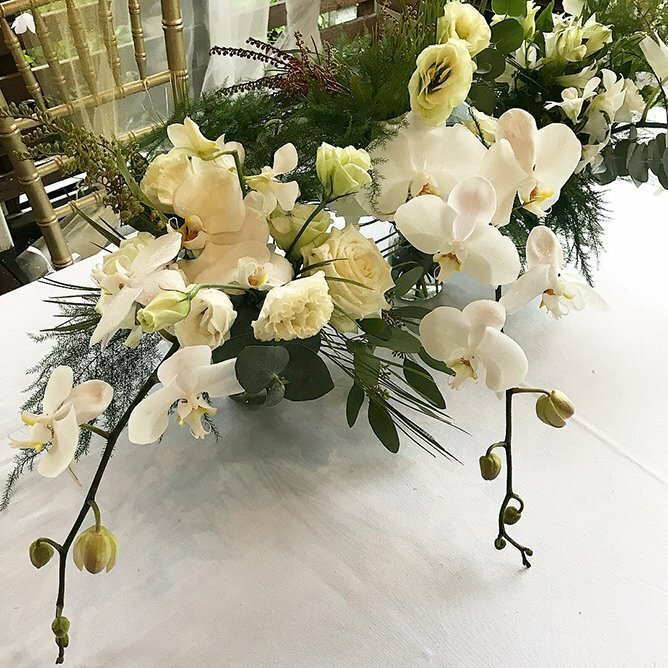 Setting the mood for an environment is what we do best and we love bringing warmth and happiness to the people attending your event. 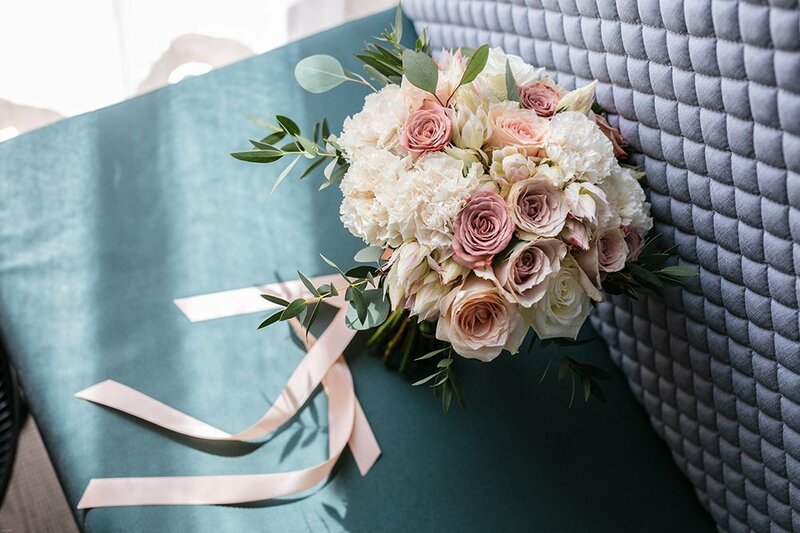 Working closely with you, we work hard to uniquely make your big day memorable. 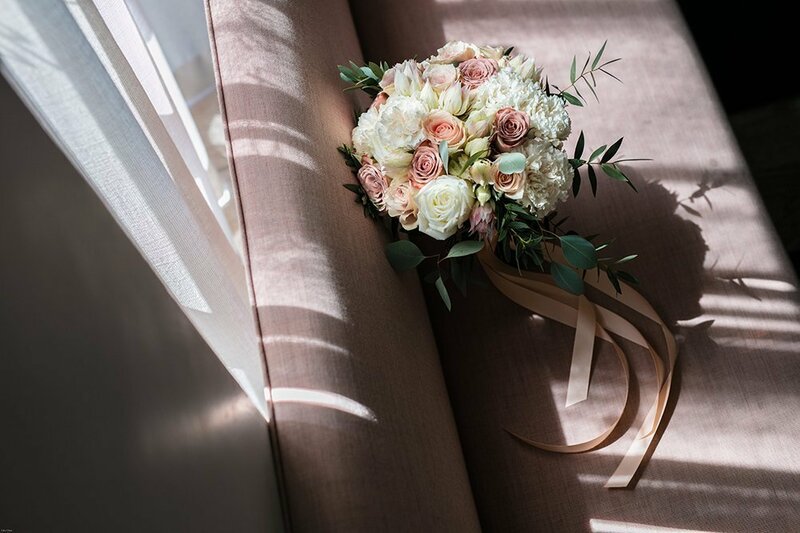 Let our expert wedding floral designers guide you through the process of achieving your dream wedding day anywhere in Singapore. 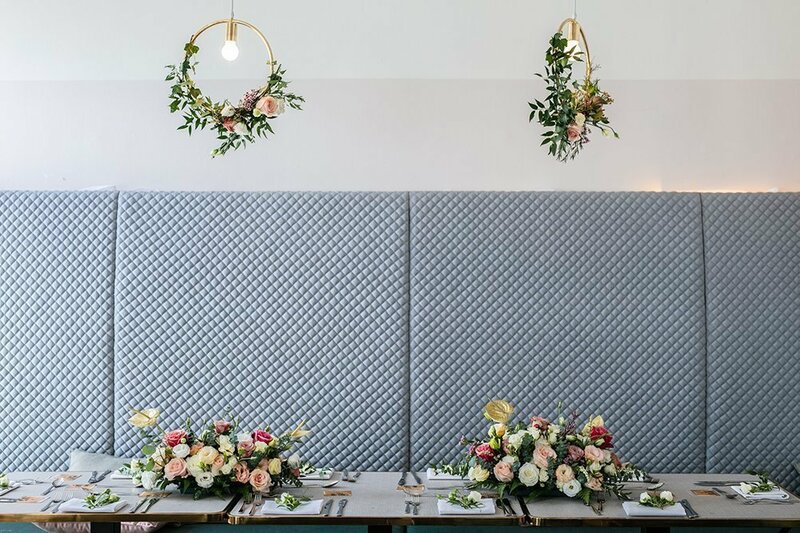 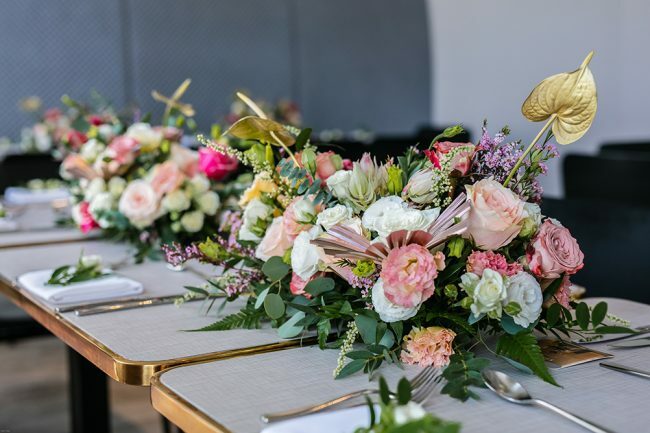 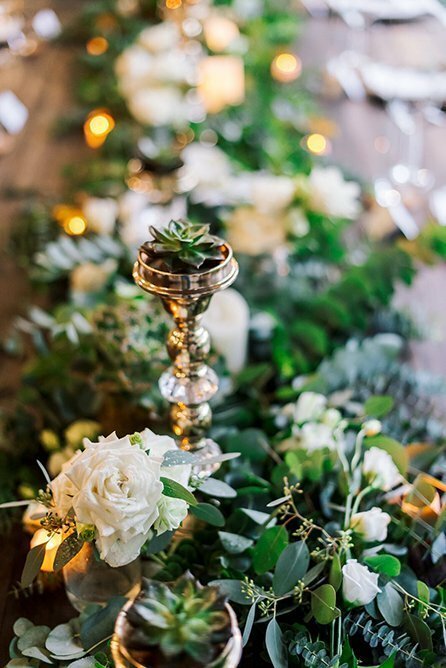 From bridal bouquets, flowers for the wedding party, table centrepieces or full venue floral styling, we’ll be there to make sure your day is as memorable and beautiful as you dreamed it could be. 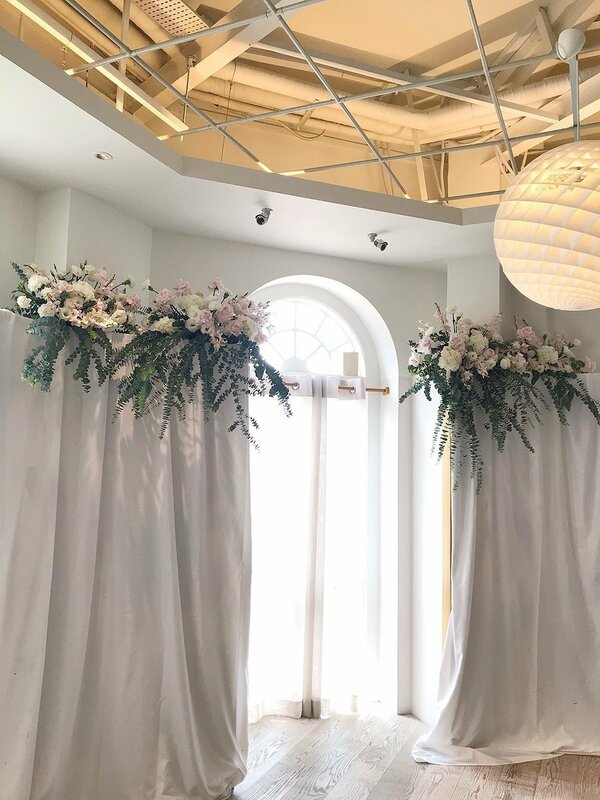 Setting a mood for an environment is what we do best and we love bringing warmth and happiness to the people attending your event. We’d love to hear more about your upcoming special day. Please fill out our contact form and we’ll get back to you as soon as we can. 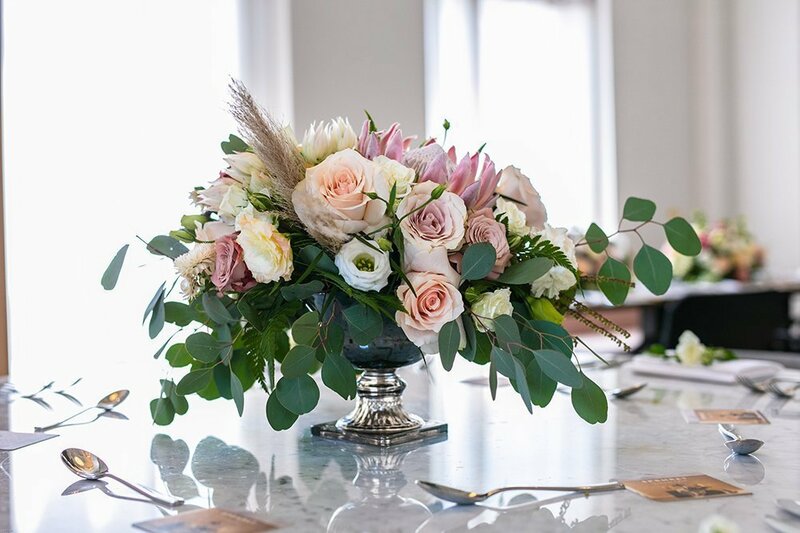 Do you have a floral style in mind? Colours? 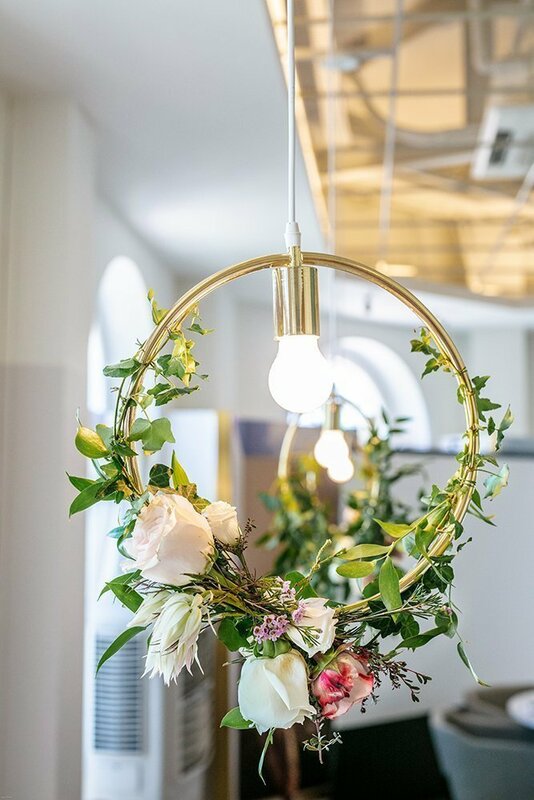 Specific flowers? 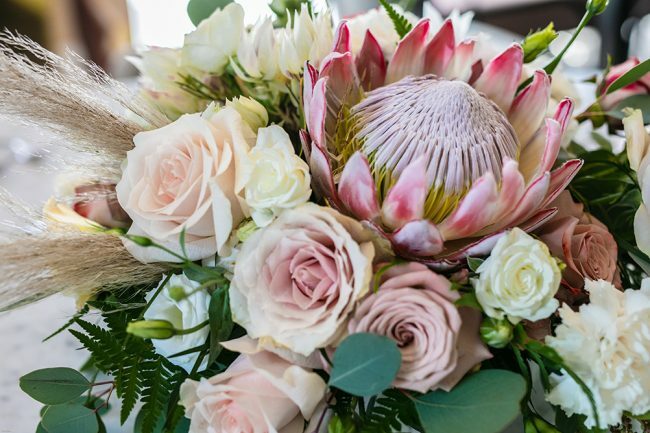 Flowers you don’t want? 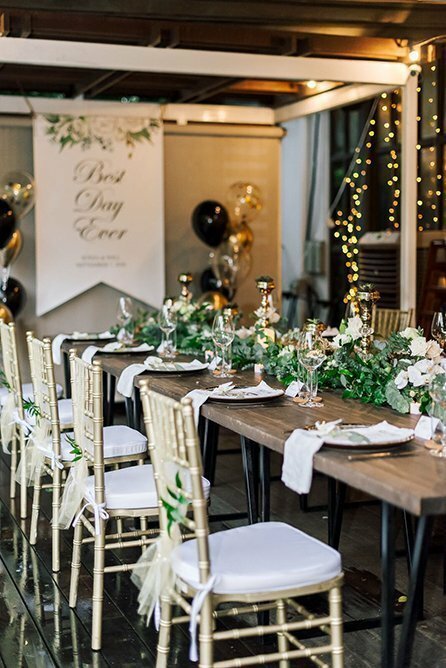 Are there any words that describe your style? Feel free to paste links.